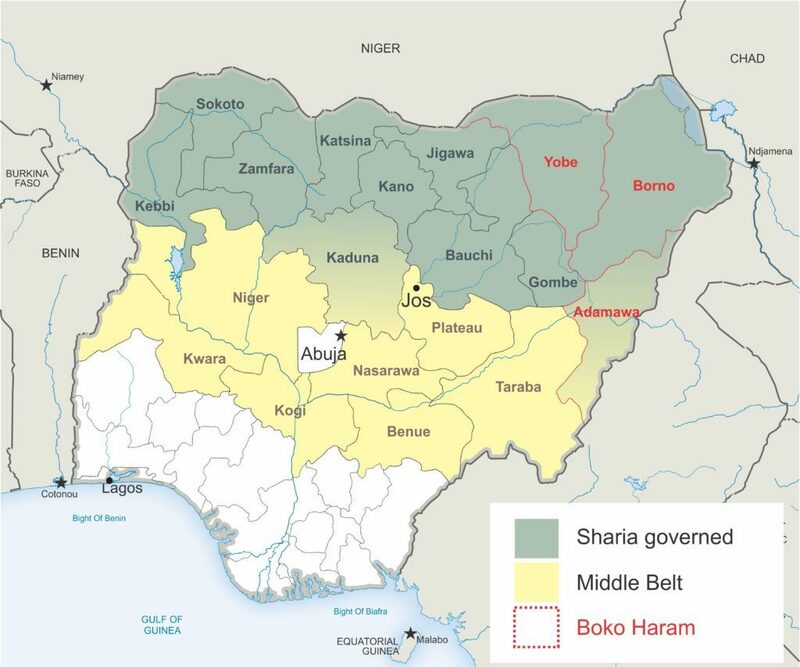 Armed men, believed to be Fulani herdsmen, yesterday (28 May) attacked a Catholic boys’ secondary boarding school in Jalingo, capital of the Nigerian central state of Taraba. A priest was shot in the leg, while valuables worth thousands of dollars were destroyed, ‘This Day Live’ reported. “They came around 1am and found a student whom they ordered to take them to my room. I came out and met them all armed, numbering over five. As soon I came out, one of them said ‘see him, kill him’ but one of them objected. “They struck me with their sticks and when I fell down, one of them shot me in the leg and they left”. The assailants also shot and destroyed the windscreen of his car. One fired at his window and destroyed a television set and other properties. “My offense is that I often ask them to stop invading our school for grazing and to stop cutting down our trees to feed their cows”, said Fr. Koba. All the student boys, who ran into the bush during the attack, were reported to be safe. A second priest was later reported to have been beaten up. The seminary has closed for a week. 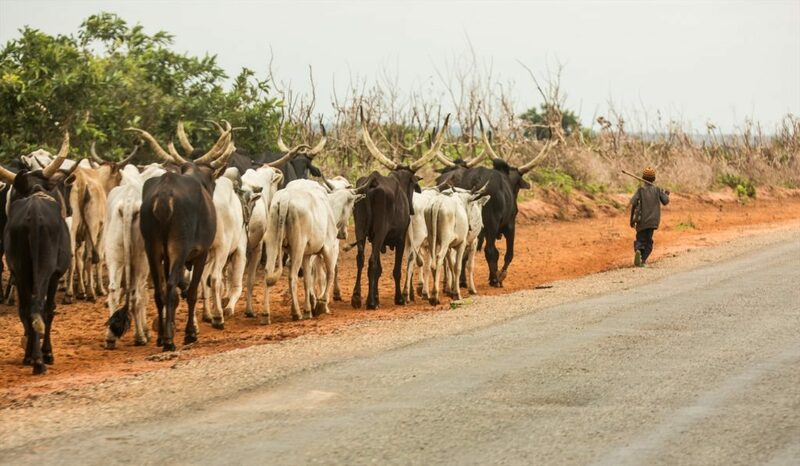 Violence attributed to militant Fulani herdsmen has reached a record high this year, particularly in Nigeria’s Middle Belt regions. “This is not a hidden agenda; it’s known and those people who are perpetrating it did say it. They’re not hidden. They held press conferences, they came out and said they were going to resist our law, and that they were going to do ethnic cleansing. It’s about jihad, it’s about taking over the land, it’s not about herders and farmers clashes”. Nigerian civil society groups declared today (29 May) a national day of mourning and remembrance, to honour the victims of the ongoing violence across the country. The Civil Society Joint Nigeria Crisis Action Committee estimates that, nationwide, 1,917 people have been killed between January and May.